The Résumé Workshop A one-stop Résumé Writing service where résumés are designed by us or created by the client in hands-on résumé writing workshops. 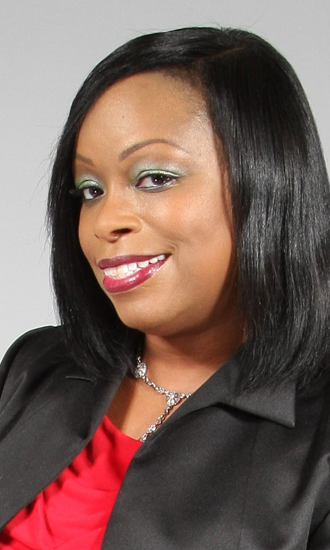 Tracy Cooper is the founder of The Résumé Workshop. I teach résumé writing in an effort to allow my clients to become self-sufficient in the creation of their own résumés. I am passionate about my work & love sharing my system with all. I am an entrepreneur who speaks of my résumé writing service as a “One-stop résumé writing service where résumés are designed by me or created by you in my résumé writing workshops”. Ask me how! The Résumé Workshop accessorizes each client with résumés and career enhancing products to complete their professional wardrobe. Call (908) 244-8884 for a FREE Consultation plus free product and service offers.